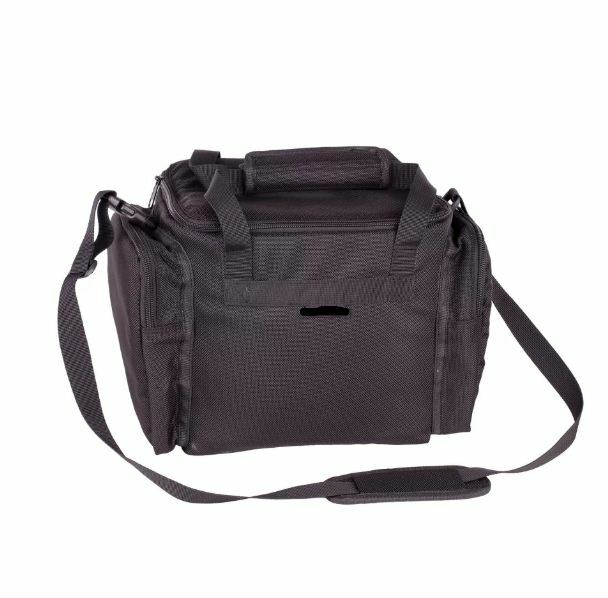 The “UTILITY BAG” collection is designed to keep the inside dry. The BREAK UP INFINITY camo printed special fabric is coated with polyurethane to be tough, quiet and waterproof. 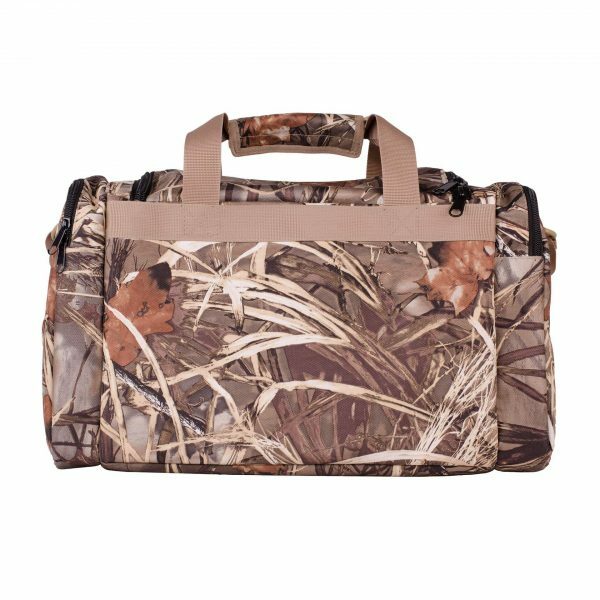 The MOSSY OAK BLADES camo printed special fabric is coated with polyurethane to be tough, quiet and waterproof. 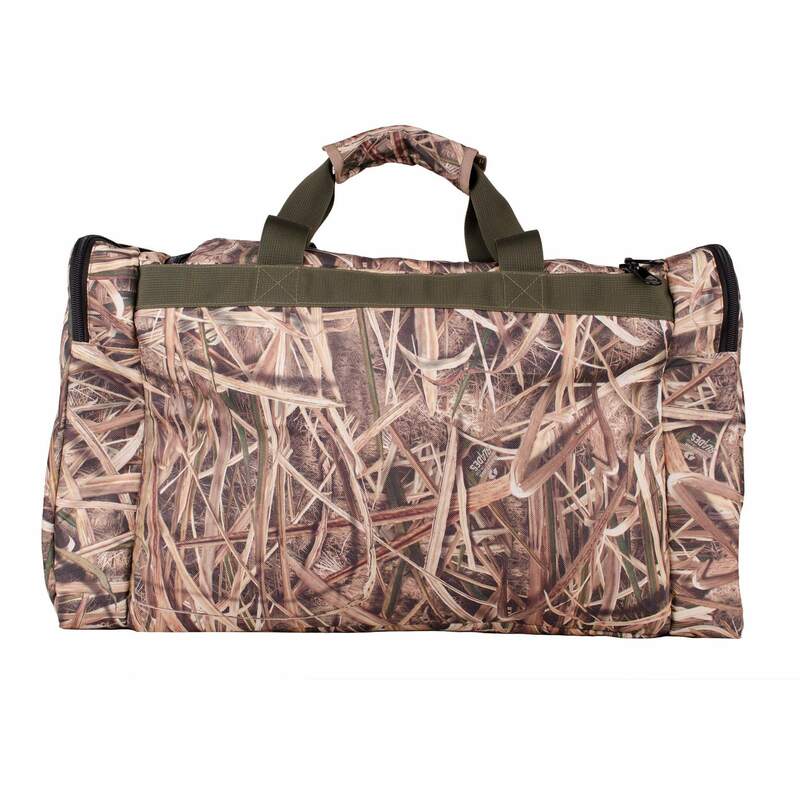 The NYLON MATT 1680 D special fabric is coated with polyurethane to be tough, quiet and waterproof. 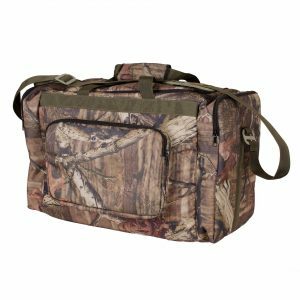 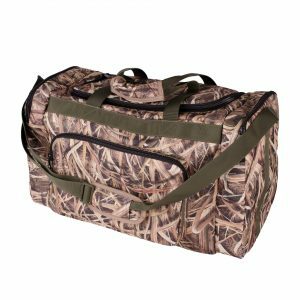 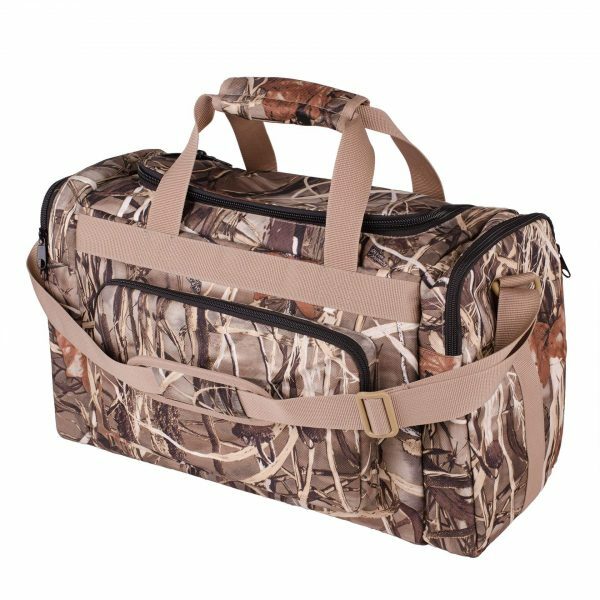 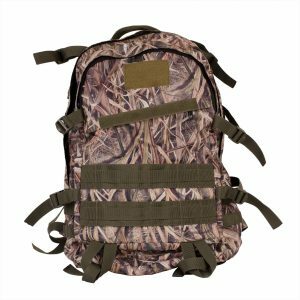 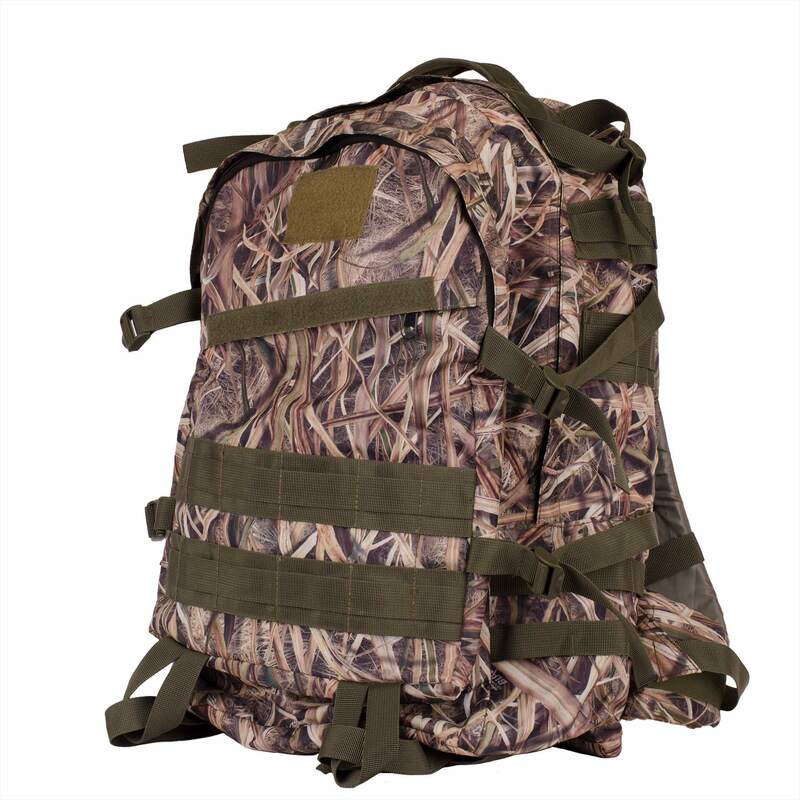 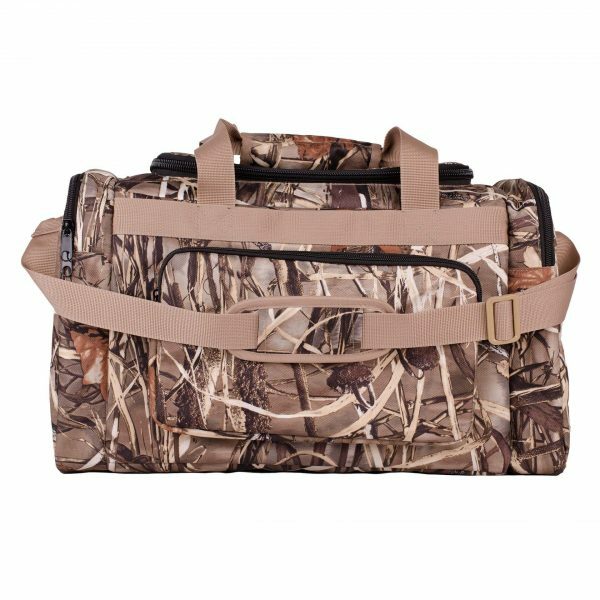 This backpack is the ultimate tool for waterfowl hunters that must walk in to their hunting area and pack in all their gear. 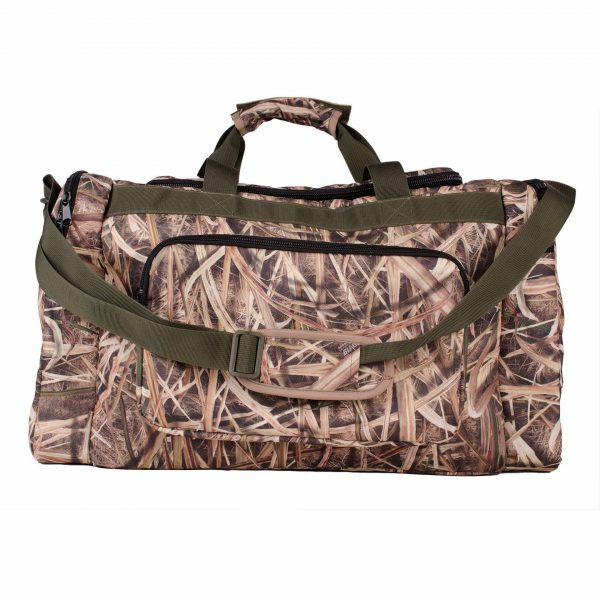 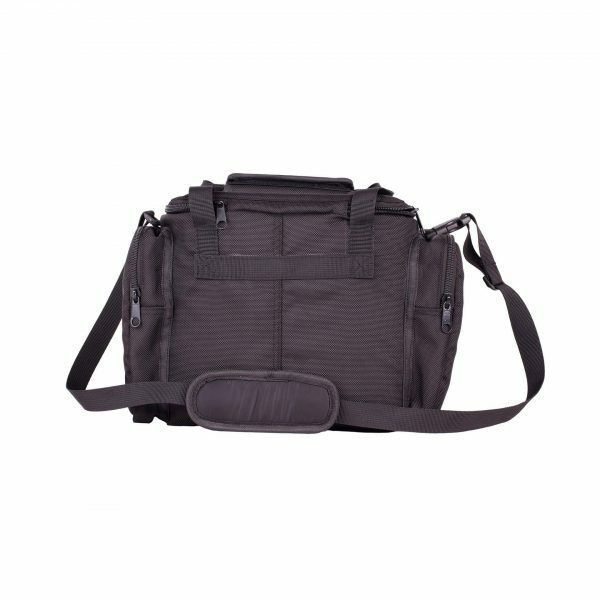 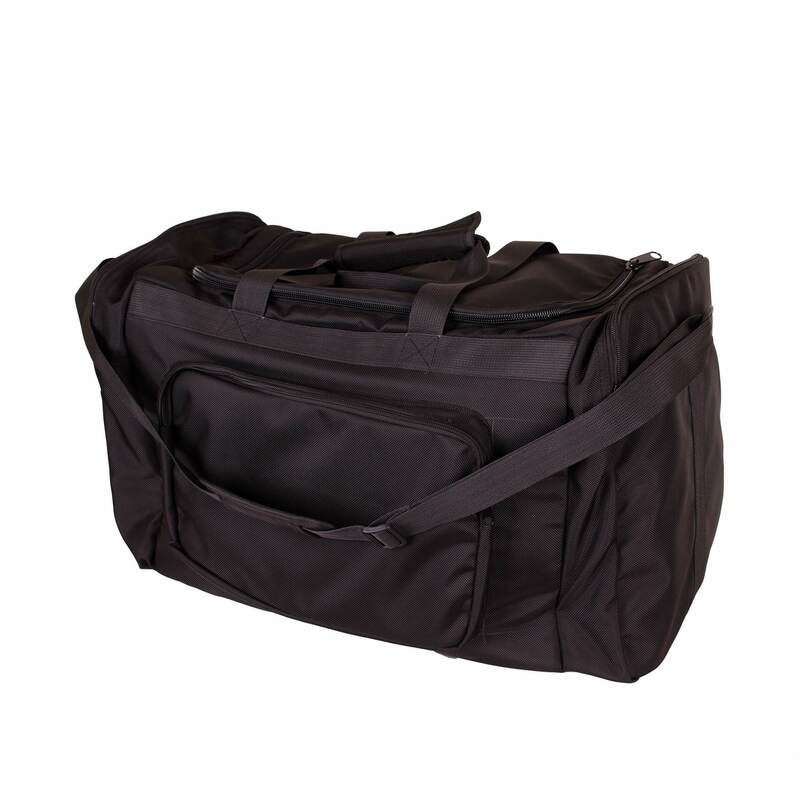 Constructed with air-mesh padding and a central air-flow channel to increase ventilation and minimize perspiration while you carry the load. 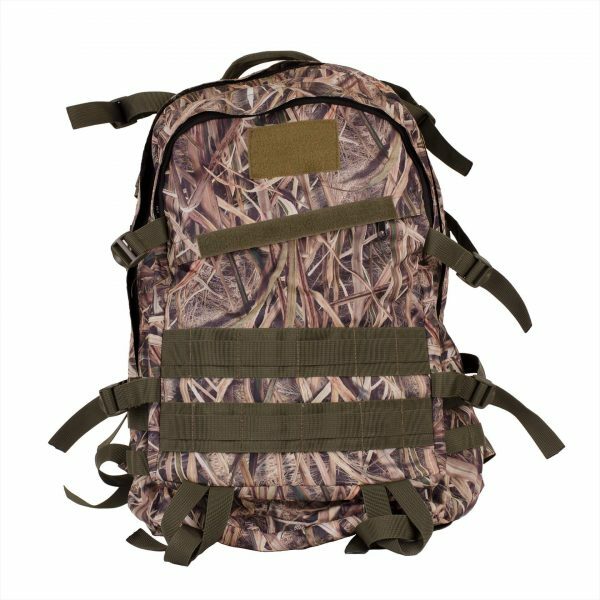 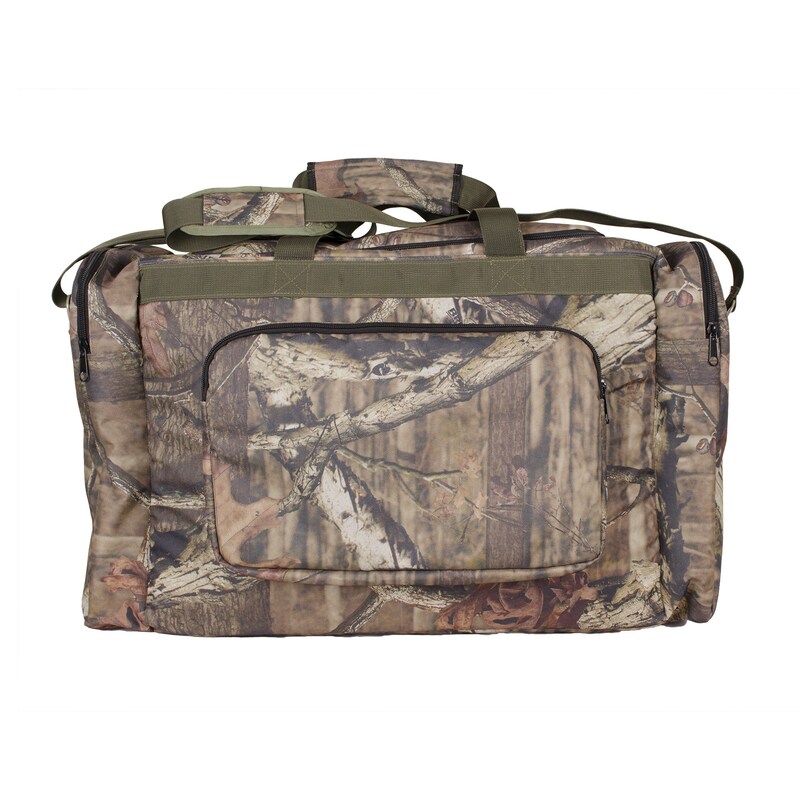 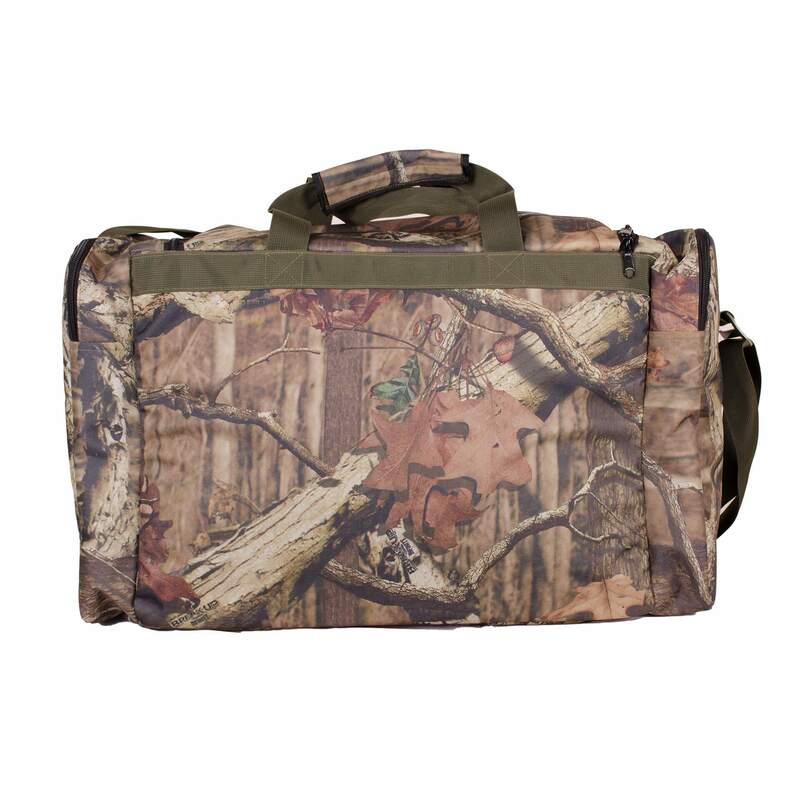 All in one solution to all day hikes into the back country calling wild game.